Our expertise in Design and Toolmaking enable us to make bespoke components that are well engineered to give years of faultless service. With everything made in our own Factory, we have complete control of quality and flexibility of lead time. 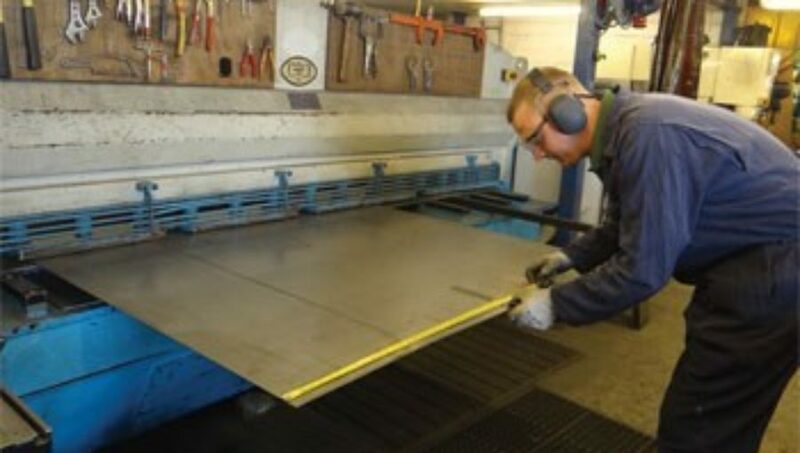 All our products are manufactured to the highest standards and conform, where required, to industry standards or legislation giving our customers total peace of mind. 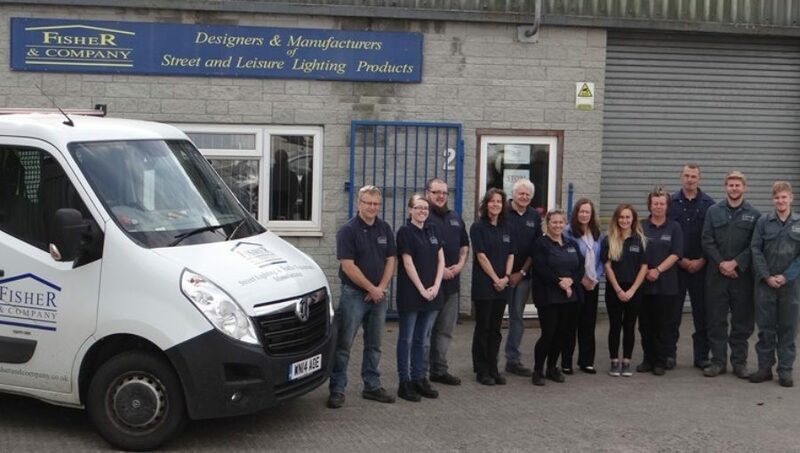 Our experienced, knowledgeable Sales Team can help customers when ordering both standard and bespoke products and schedule deliveries to comply with deadlines. 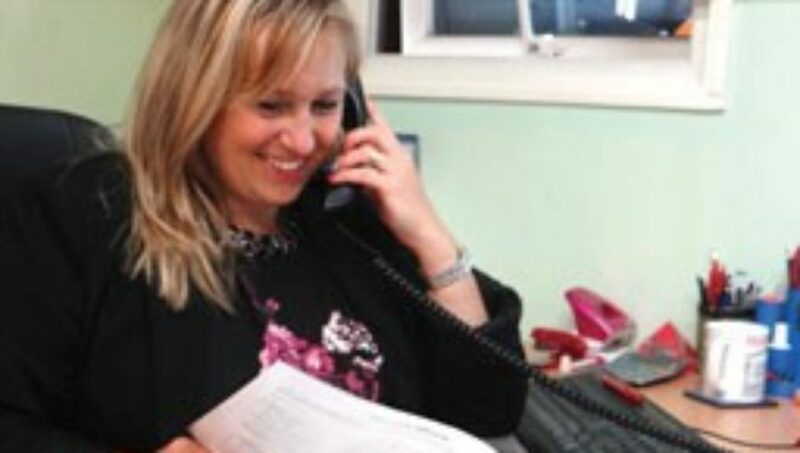 We maintain strict control of costs to ensure customers get excellent value for money. We monitor all raw material supplies, consumables and couriers to maintain our pricing structure for a minimum of 1 year, helping us to guarantee prices on quotes and helping our customers plan ahead. Managing customer expectations, handling accounts queries promptly and communicating with our customers ensures the smooth running of both account and orders placed. Once an order is placed and a schedule is agreed we make sure we deliver on time, to specifications at the agreed price. There are no hidden extras and our quotes detail the product specifications and what costs are involved so that our customers can see exactly what they are buying and when it will arrive. We use various methods of delivery to be both cost effective and efficient. Our unique control of the entire manufacturing cycle ensures we can be confident we provide competitive, quality products and give our customer an unrivalled level of service.